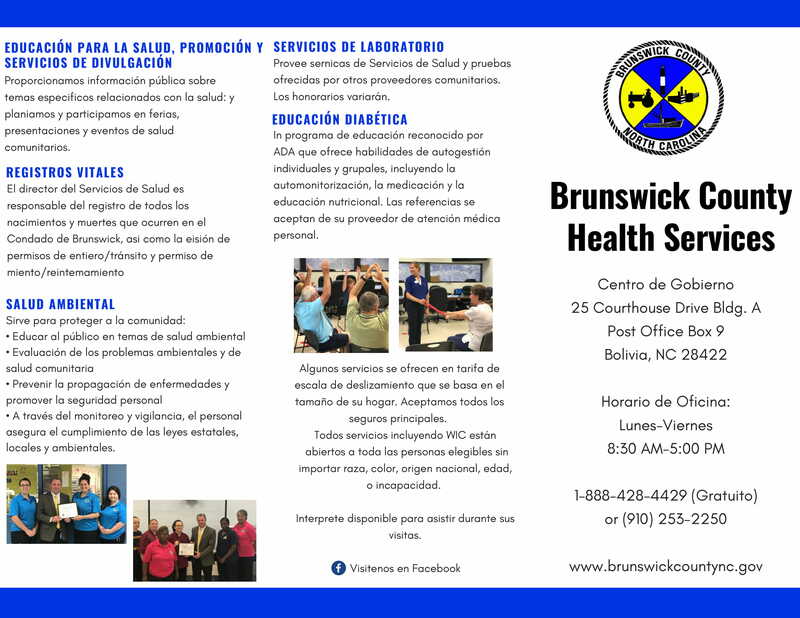 Welcome to Brunswick County Health Services! We offer a variety of health services and programs for children and adults, including many services with income-based sliding scale fees for the uninsured (cash, checks, and most major health insurance plans are also accepted). 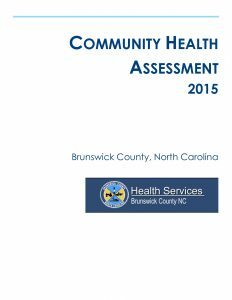 We also provide health education and community outreach services. 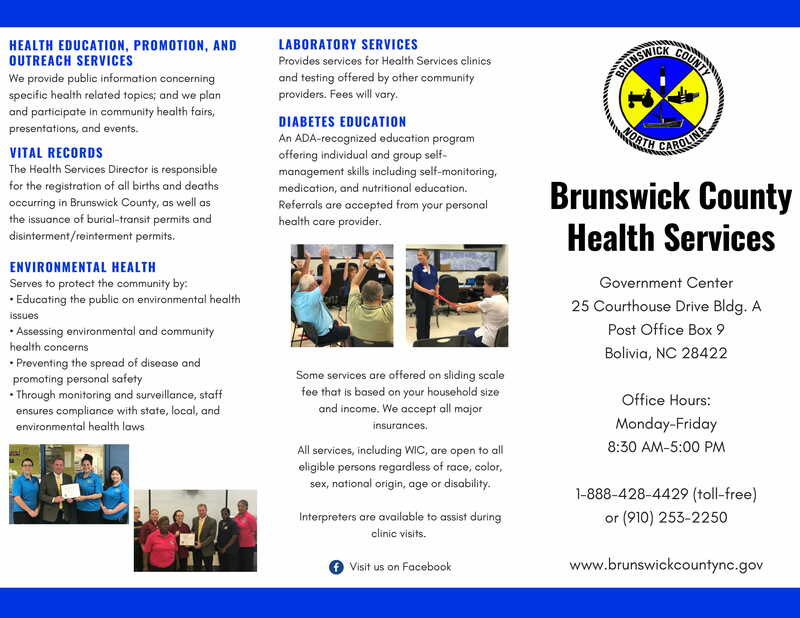 To learn more about our programs and services, please view our Brunswick County Health Services brochure. 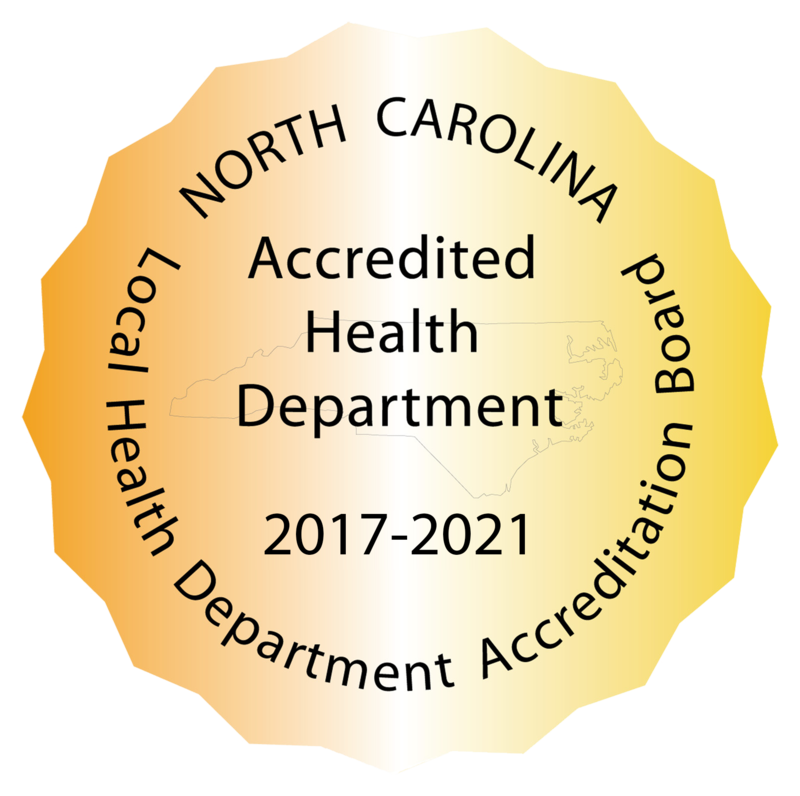 The North Carolina Local Health Department Accreditation program reviews each health department based on a set of minimal standards (147 activities) that must be provided to ensure the protection of the health of the public and to provide essential services. 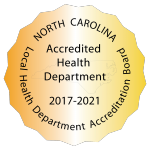 BCHS has been accredited since 2008 with the most recent reaccreditation occurring in 2017. Staff is currently preparing for the next assessment in the spring of 2021. 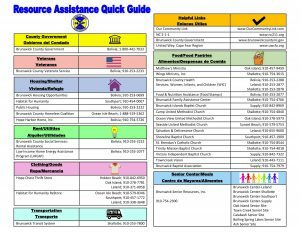 For resources and assistance available in Brunswick County, please view our Resource Assistance Quick Guide. 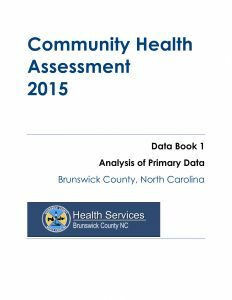 The Community Health Assessment (CHA) is conducted by BCHS every four years to determine the community’s needs and develop programs to address health priorities. 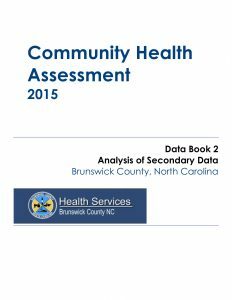 Community Health Opinion Surveys are disseminated to residents, and the results are analyzed and compared to secondary data from the State Center for Health Statistics. 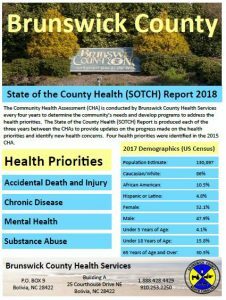 The State of the County Health (SOTCH) Report is produced each of the three years between CHAs to provide updates on the progress made on the health priorities and identify new health concerns. 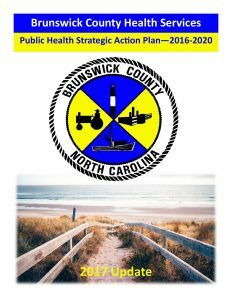 The 2016-2020 Brunswick County Health Services Strategic Plan describes our county’s public health priorities and the plan to address them.